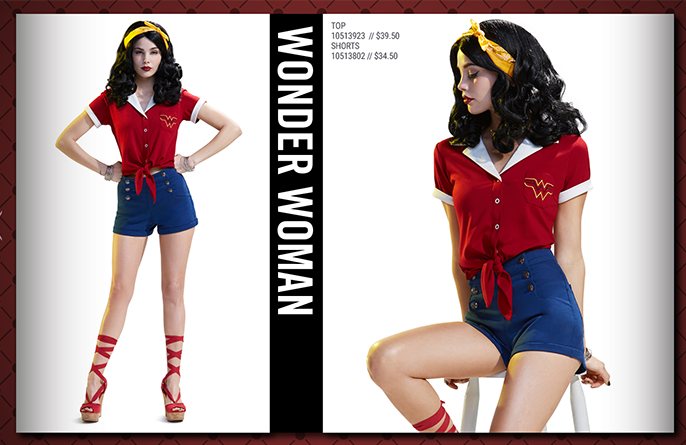 If you're a fan (and you should be) of DC Comics' retro line of statues and comics featuring WWII-inspired pin-ups known as "Bombshells" you can now dress like your favorite character. 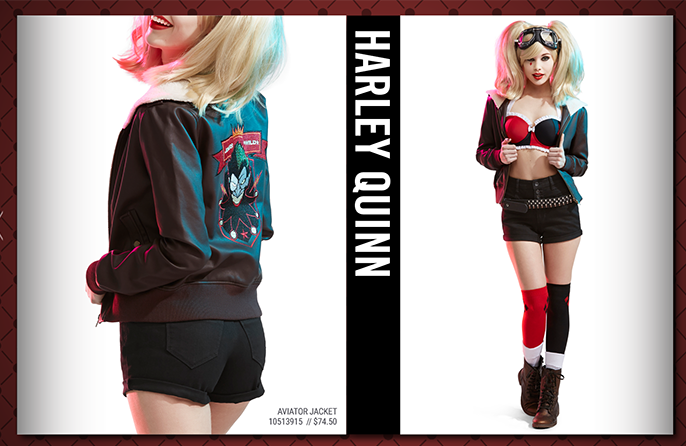 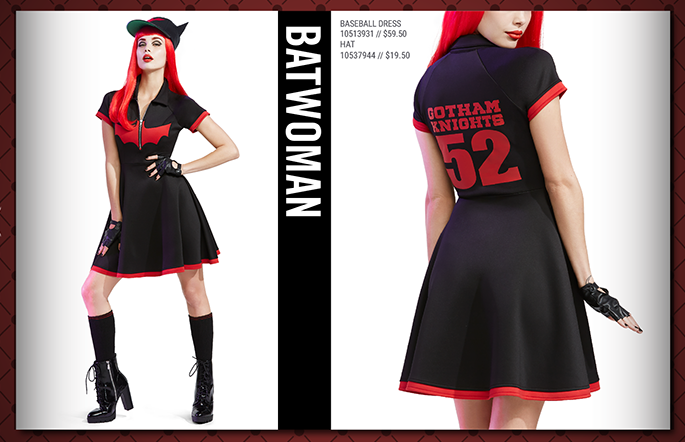 Hot Topic has released a new fashion line based on the outfits worn by Wonder Woman, Batwoman, Harley Quinn and others. 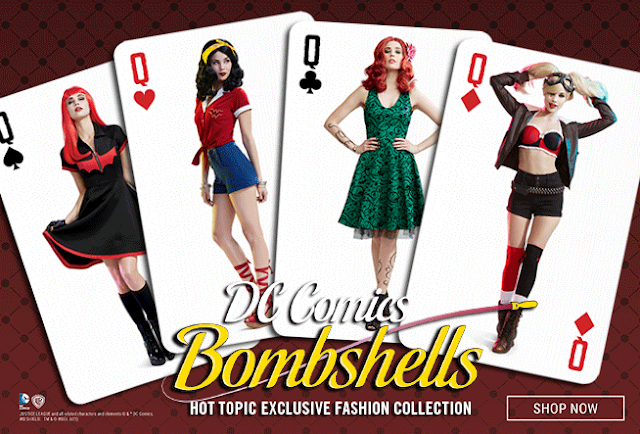 First commissioned as DC Collectibles and designed by Ant Lucia, these wonderfully reimagined heroes and anti-heroes became so popular that they launched their own comic books series by Marguerite Bennett and Marguerite Sauvage.